Like repurposing old things into new, awesome things? 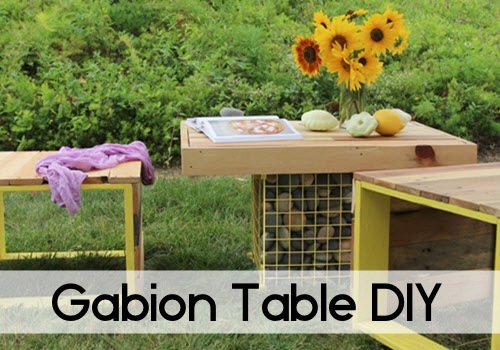 Here you’ll learn to take old pallets and make a fabulous wood bench and gabion table. And, you’ll be so please with the results, you’ll put to use in your home or garden right away!